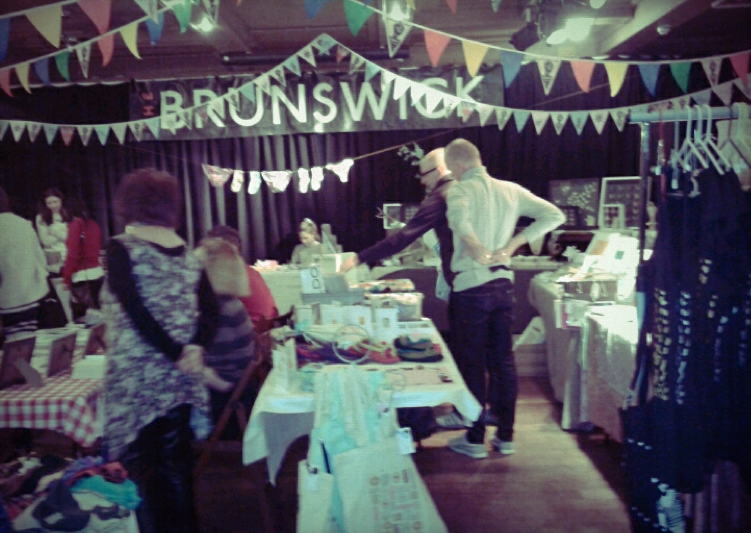 Here are a few photos from the first Brighton Craft Alliance which was yesterday at The Brunswick in Hove. 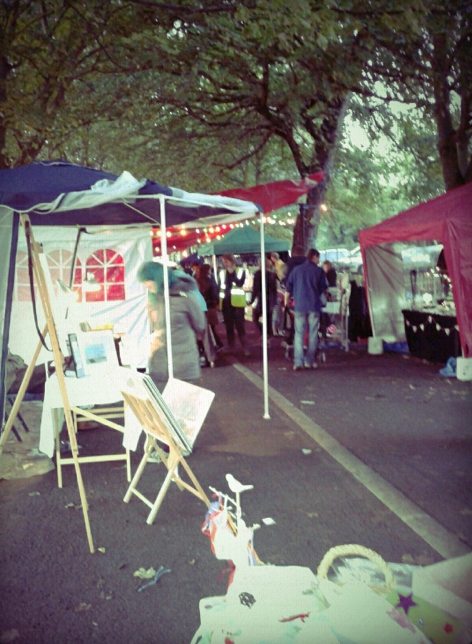 The organisers Sam and Nigel are lovely people and we even got a little present and personalised bunting! 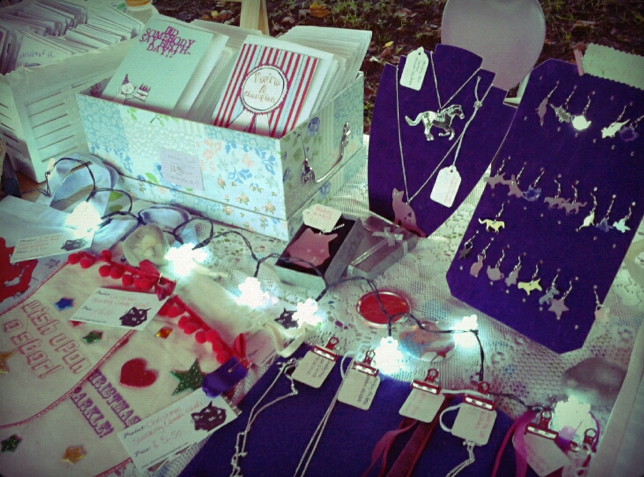 There were lots of lovely stall holders and I also launched my new winter jewellery range which I got some nice comments about! 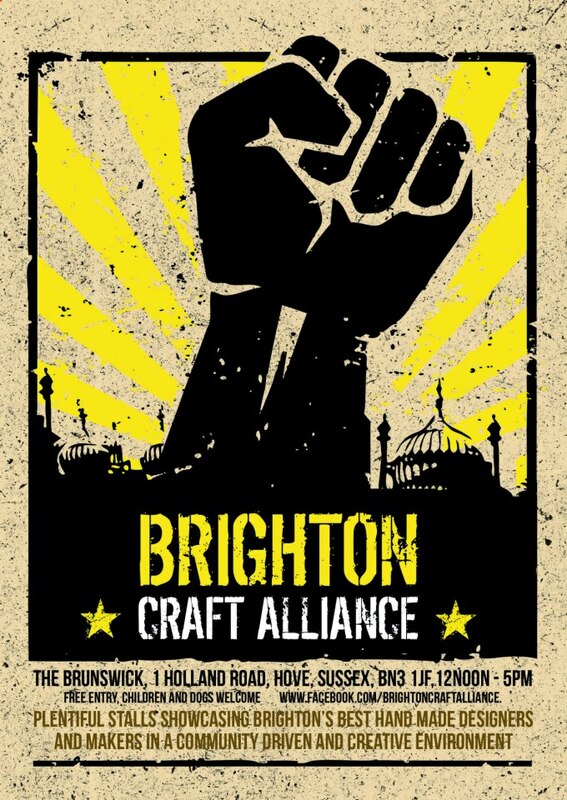 I will be taking part in the Brighton Craft Alliance on Sunday October 28th at The Brunswick pub in Hove. 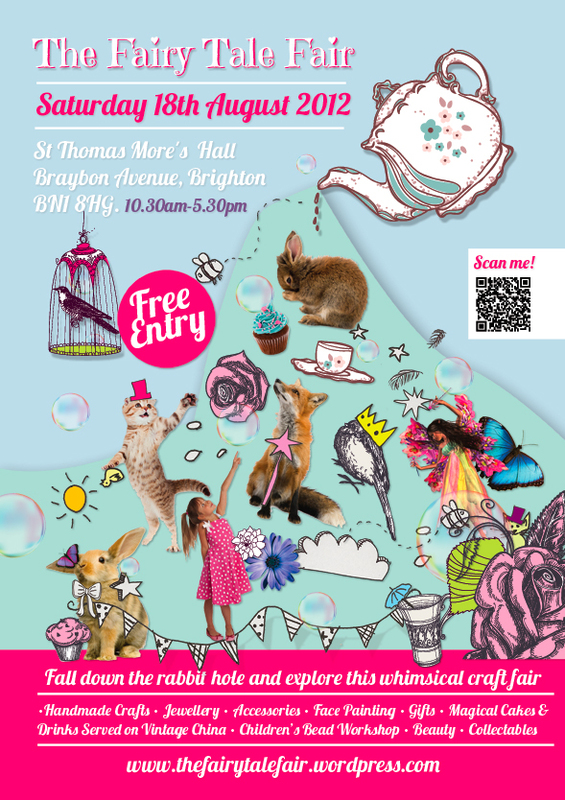 This is the first Brighton Craft Alliance and is is set to be a great craft fair with lots of lovely stall holders. Why not pop along and see for yourself. 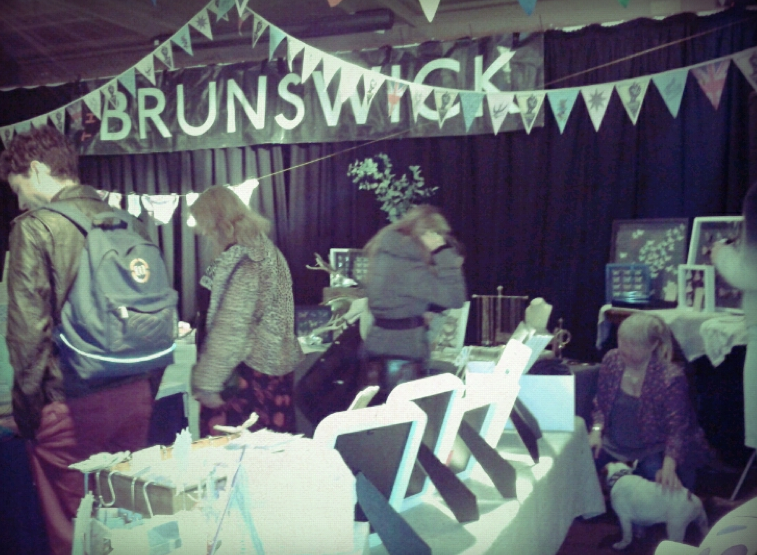 Find us at The Brunswick, 1 Holland Road, Hove from 12-5pm. I will be selling my new jewellery range, including Oli the owl for Halloween and introducing my winter range all set for Christmas. 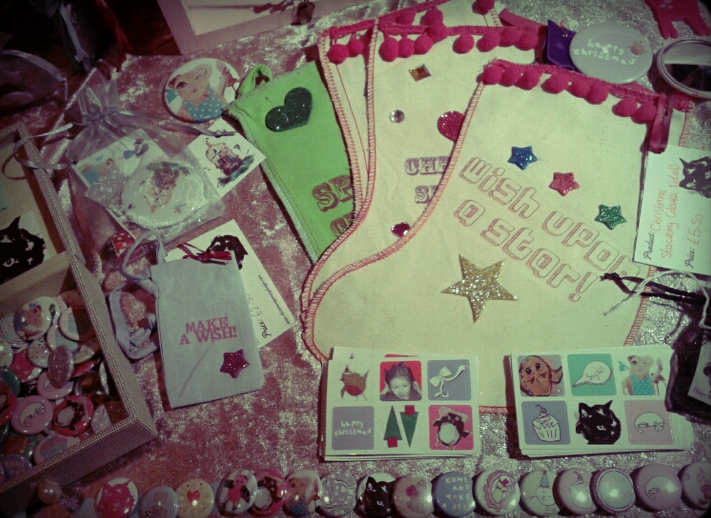 I will also be selling greeting cards (including Christmas cards), pocket mirrors, cotton bags, badges and more! 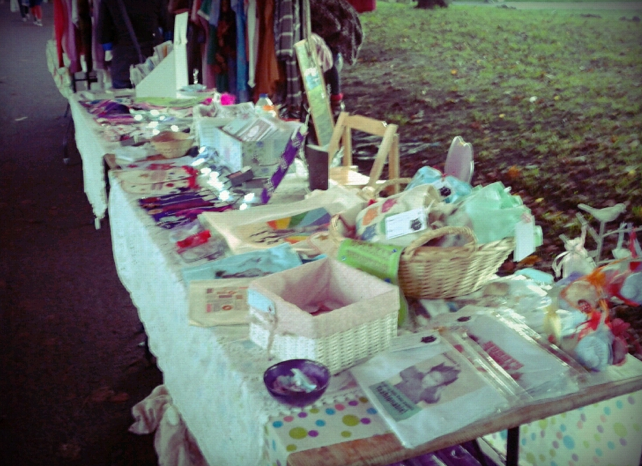 A few pics from my stall at the lantern fayre on Saturday…. This evening I will have a stall at Hassocks infant school Ladies Pampers Night. 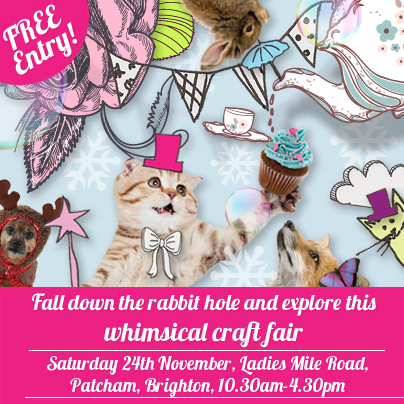 There will be crafts, jewellery, beauty, treats and more! Open from 7pm- 10.30pm. Looking forward to being part of the fun! 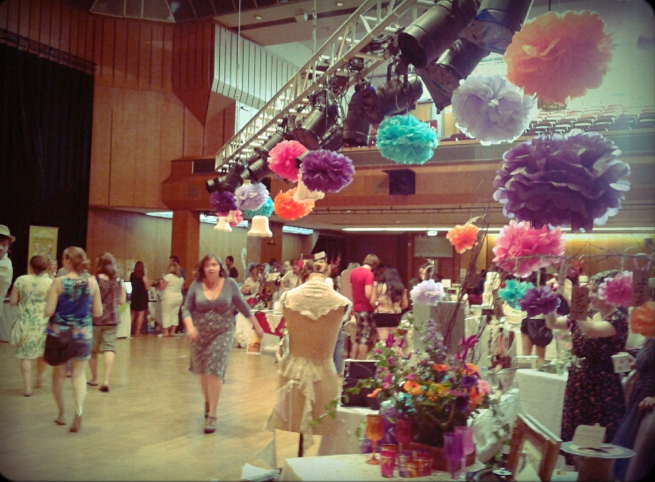 Had a little look around Belle’s vintage wedding fair in Hove today. 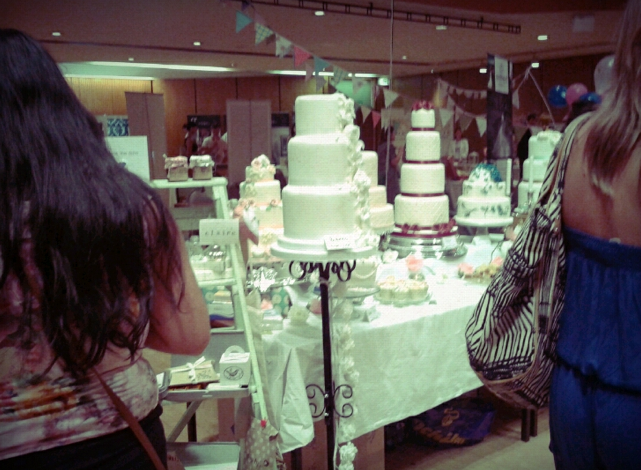 We mainly went to get some inspiration for our next fair and see the lovely local vintage sellers. 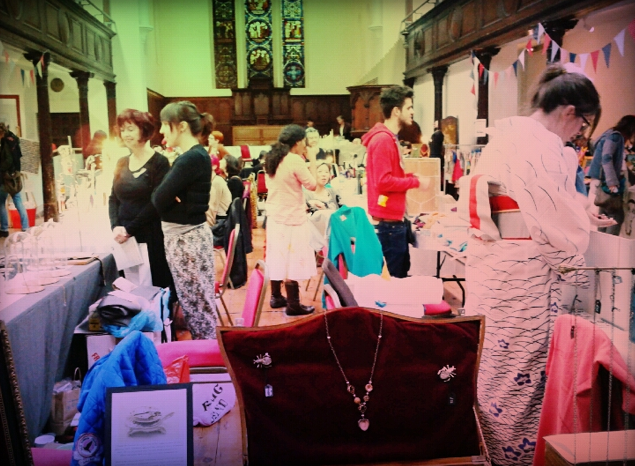 There was lots of wonderful bunting, decorations, cakes, jewellery and more! Pom poms seem to be a big trend at the moment. 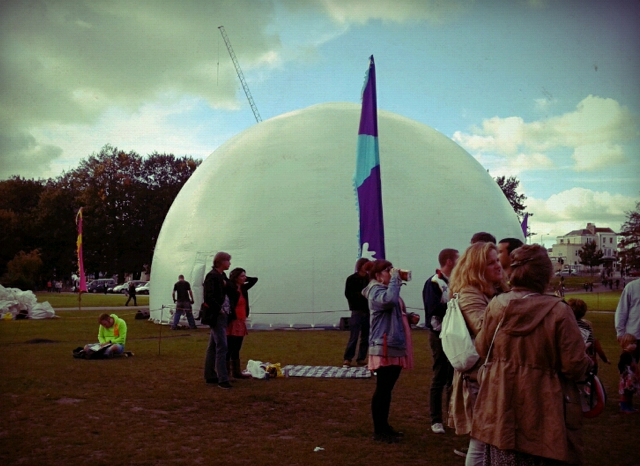 We got lots of comments about the ones at our fair as well. They really do brighten up the room and are a simple, yet pretty addition to any event! 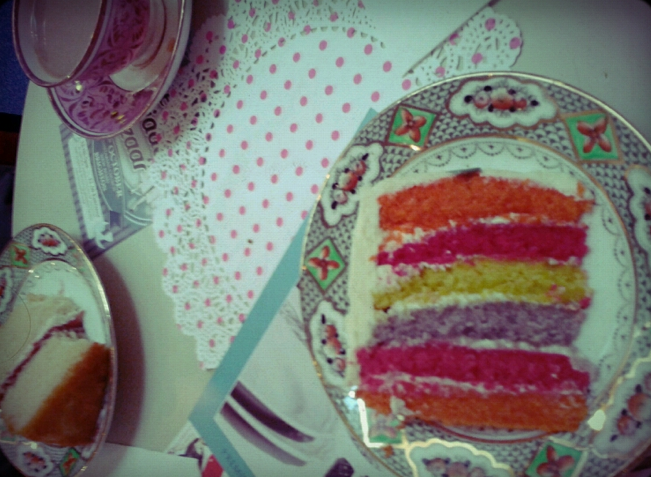 Yummy rainbow cake on vintage china from Vintage Events! Yum yum! 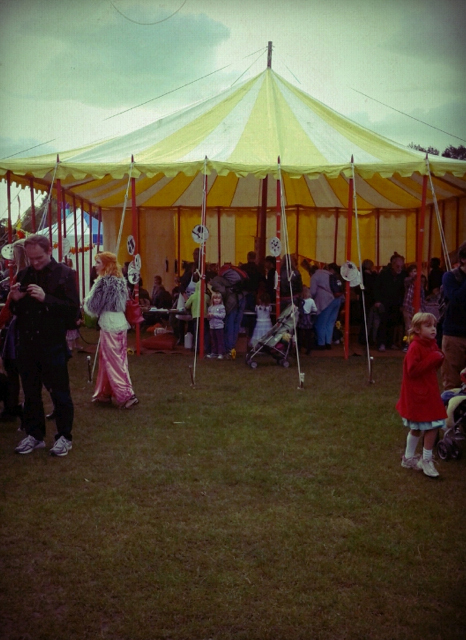 Well this time last week it was a lovely sunny Saturday and we were busy setting up The Fairy Tale Fair! 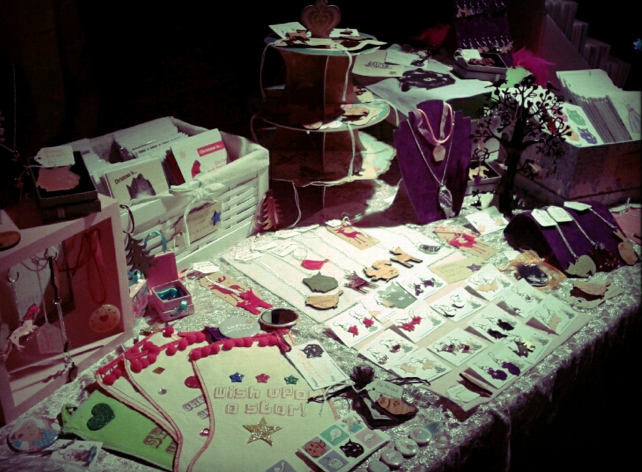 If you haven’t already seen here are a few pics of my stall at the fair. 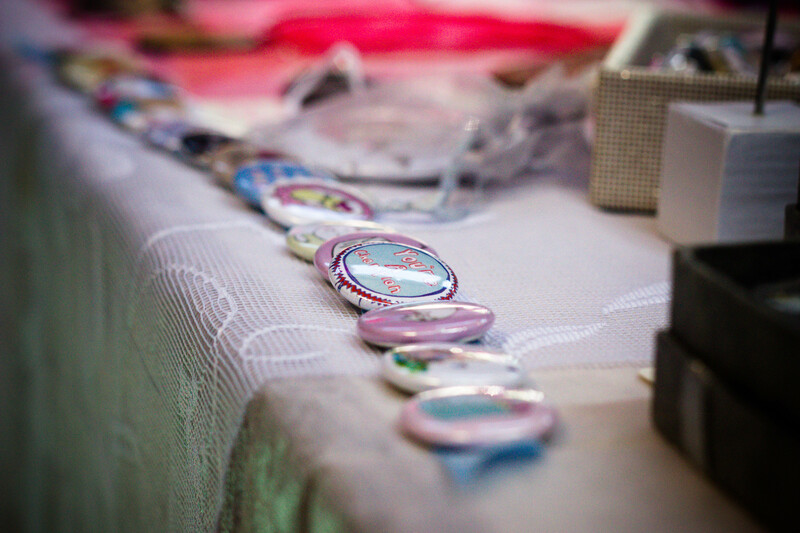 Also see the full gallery of photos on The Fairy Tale Fair Gallery. 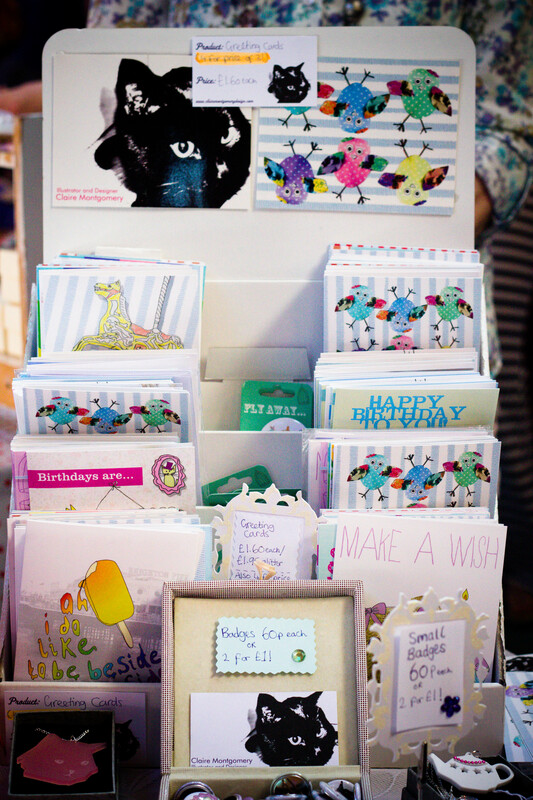 All photos taken by JenniWren Photography. 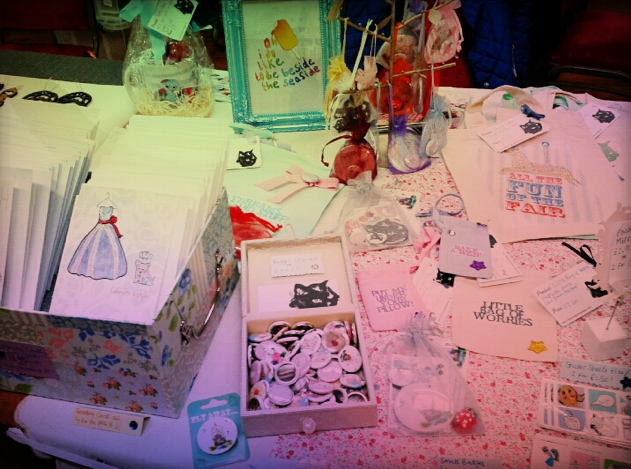 I hope you enjoyed The Fairy Tale Fair, and I had a lot of fun organising it! 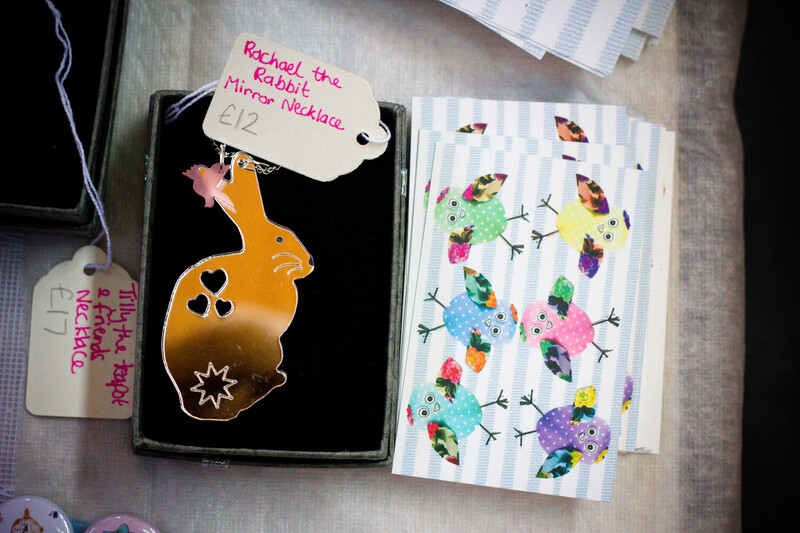 We are planning another one for November which will be our Christmas fair- so keep an eye out for this! 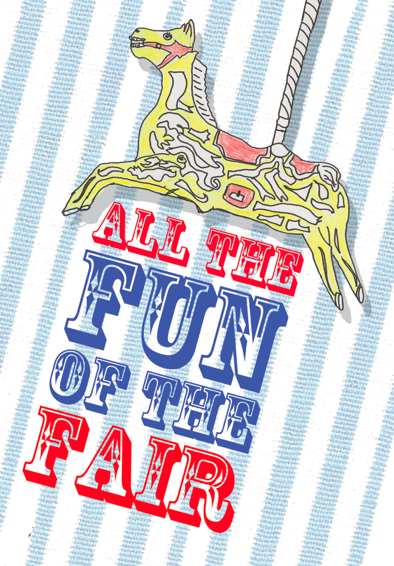 Today I am launching an exciting competition in conjunction with The Fairy Tale Fair, which is this Saturday the 18th Aug! 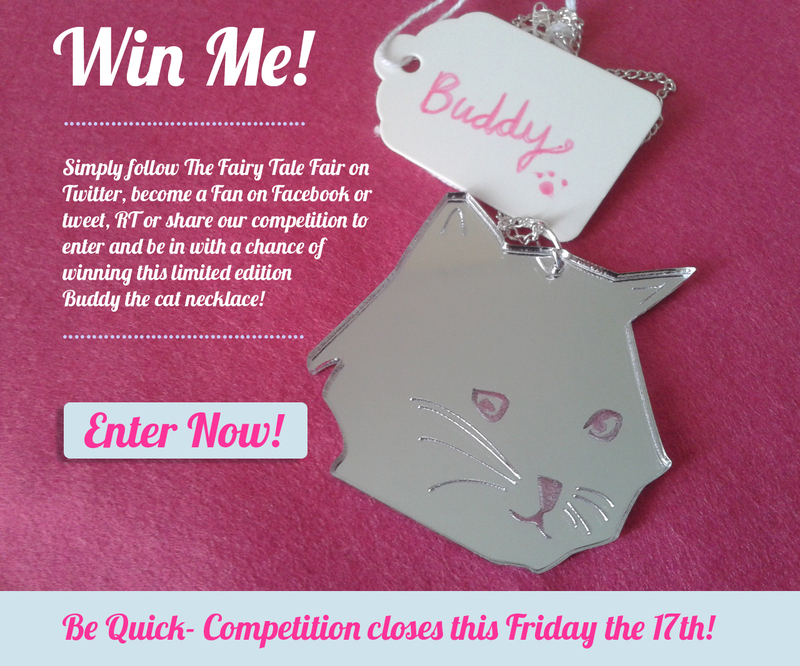 The Fairy Tale Fair would love to make 1,000 Twitter followers before the day of the fair and to help them get there I am giving away one of my special edition ‘Buddy the Cat’ necklaces! The necklace is hand designed by me, then laser cut in mirror. It has an 18″ silver plated chain and comes complete in a purple velvet pouch! If The Fairy Tale Fair make 1,000 followers on their Twitter by 8pm this Friday the 17th August 2012 one lucky winner will win Buddy! 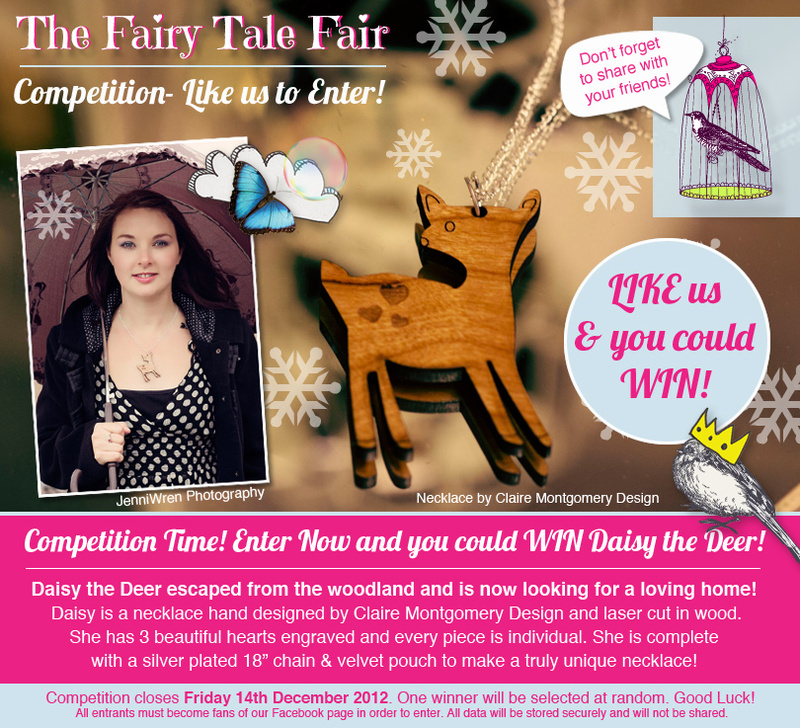 To enter simply Follow The Fairy Tale Fair on Twitter, become a Fan on Facebook or if you are already a follower/fan just share or RT one of our competition status’! Good luck, and be quick, remember competition closes this Friday!! 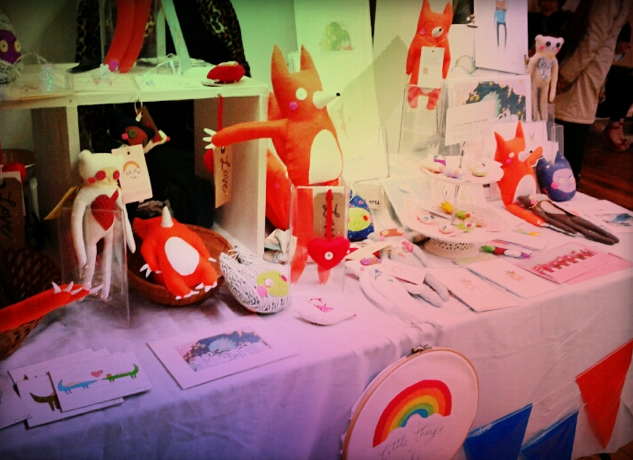 Today was day 2 of the Made in Brighton and it was another sunny, yet very windy day! 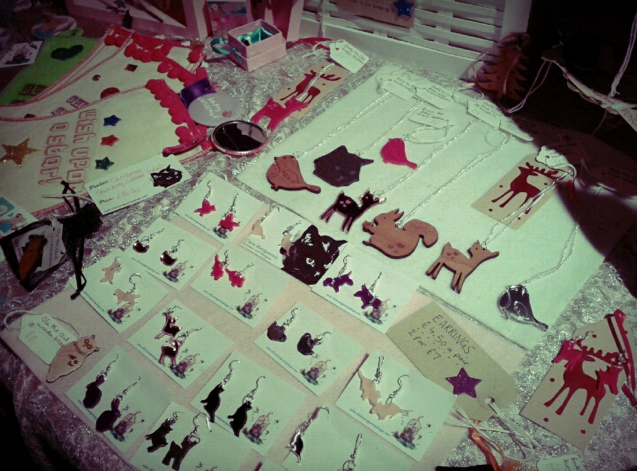 Thanks to those who came along and for everyones kind words about my new jewellery range. 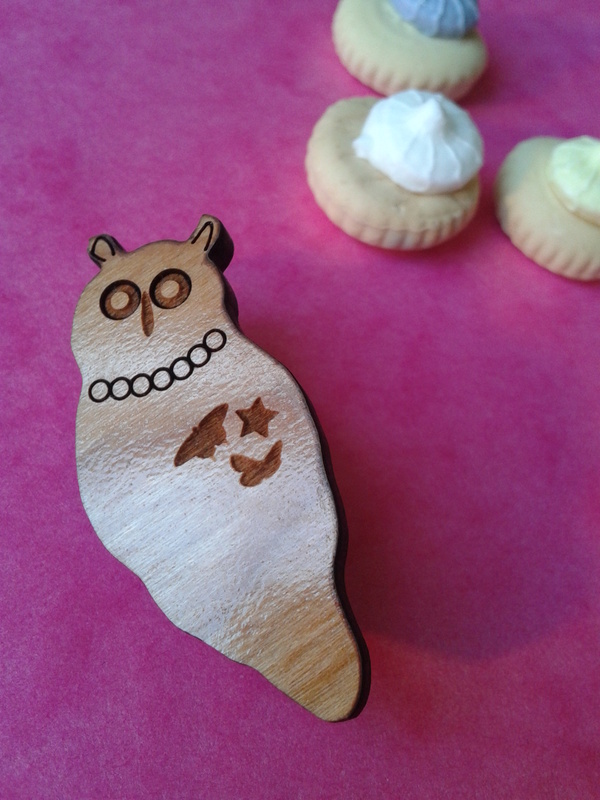 The earrings and cat theme certainly seem popular and it was great to get some feedback on my designs. I hope to launch it fully soon and will also finally be setting up an etsy shop! 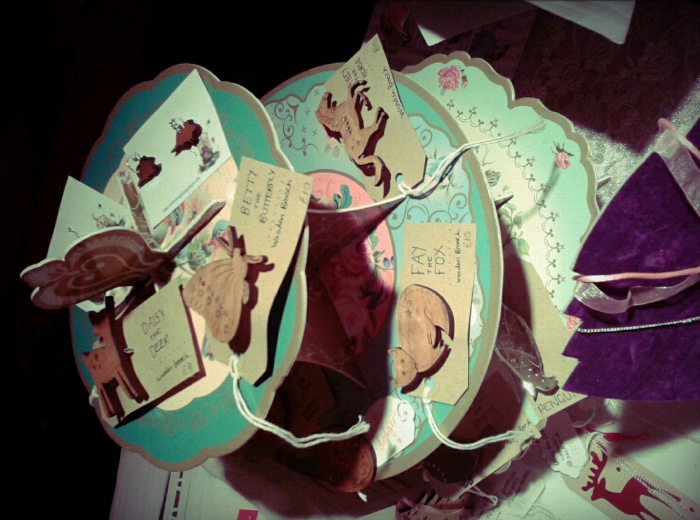 Also gave out lots of flyers for The Fairy Tale Fair craft fair which I am organising. 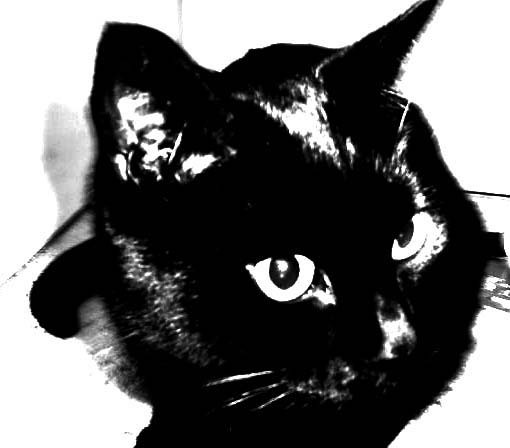 Please take a look at it’s blog if you have not yet done so. My new jewellery range- Launched Today! It was a great day today- lots of sunshine, crafts, jewellery, live music, food and more- if you missed it today be sure to pop by tomorrow. 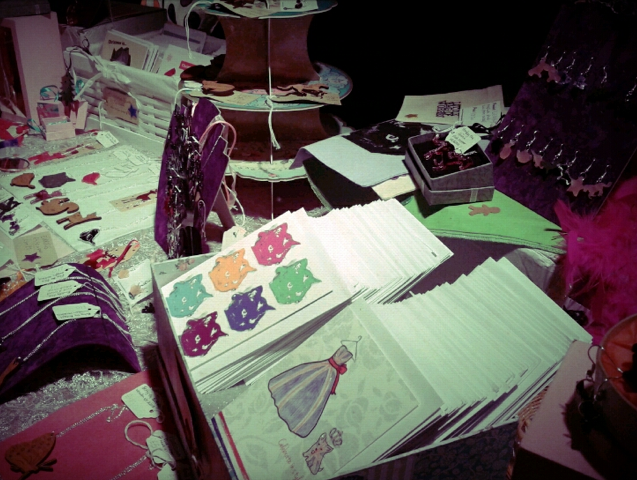 Open 11am to 5pm at Brighton Marina square. Hope to see you there! 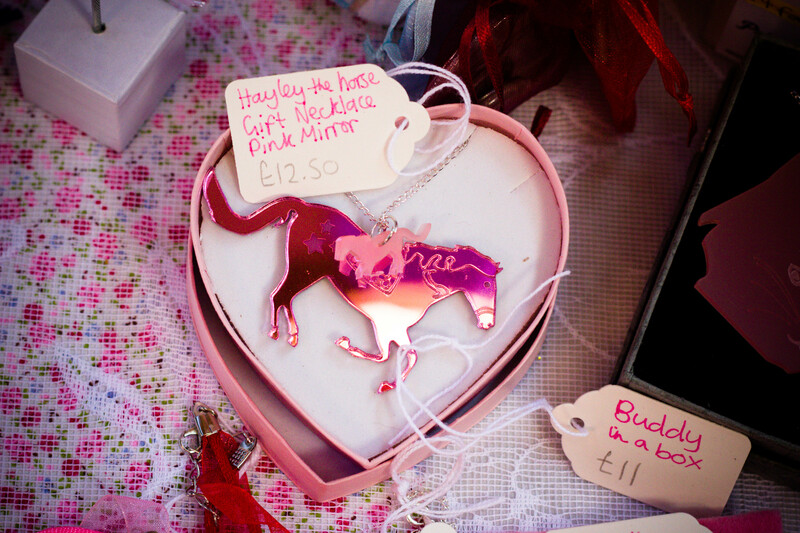 This weekend- Saturday the 28th and Sunday the 29th July sees the Made in Brighton Market come to Brighton Marina after such a popular year last year. 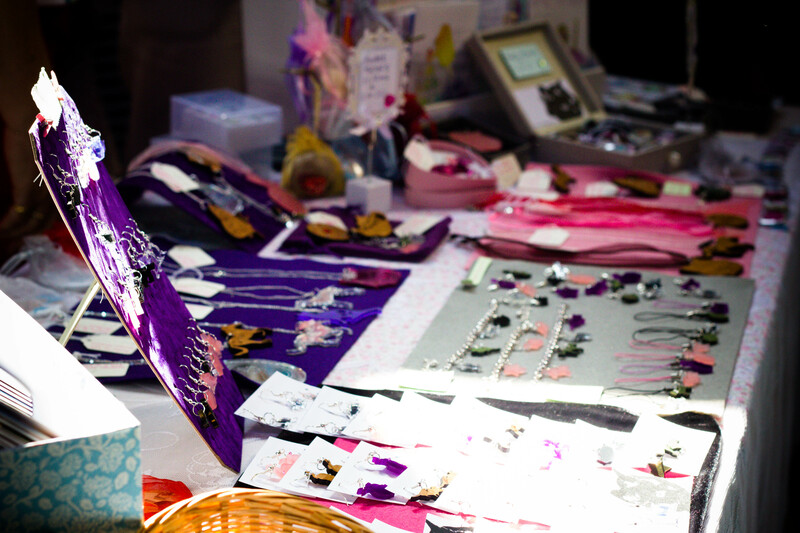 There will be lots of stalls with a range of crafts, jewellery, food, music, gifts and more. 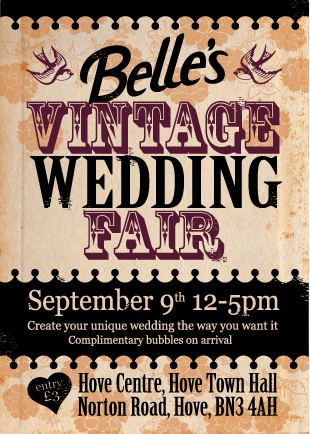 I will have a stall there which I am very excited about! 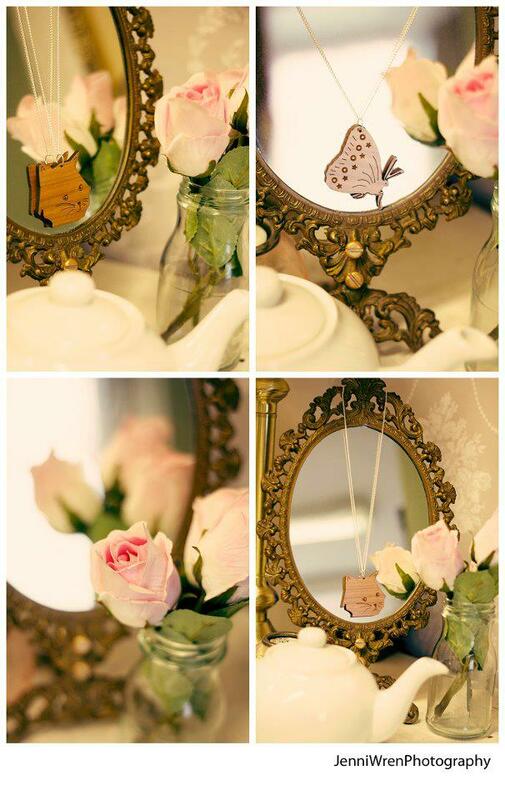 I will also be launching my jewellery range which I hope people will like! 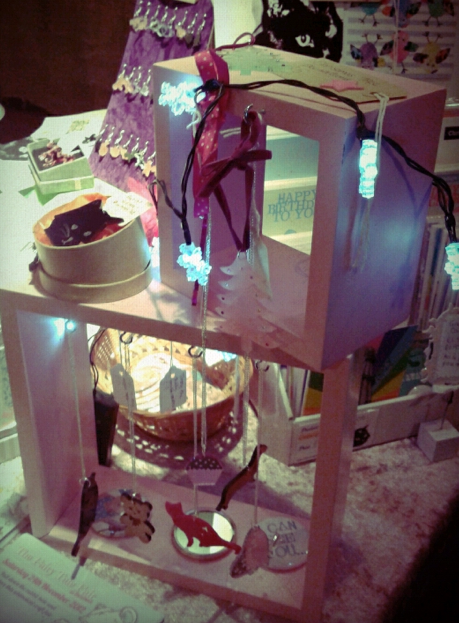 It features acrylic and wooden jewellery. See some sneak peaks of the jewellery below… If you would like to pop along to the Marina for a lovely sunny day out the market is open 11am-5pm all weekend. Hope to see you there! I will be at the Patcham Infants School Summer Fair tomorrow from 2pm- 5pm. Come along for lots of fun- crafts, jewellery, BBQ, children’s entainment, cakes and more! See map of where the school is here. 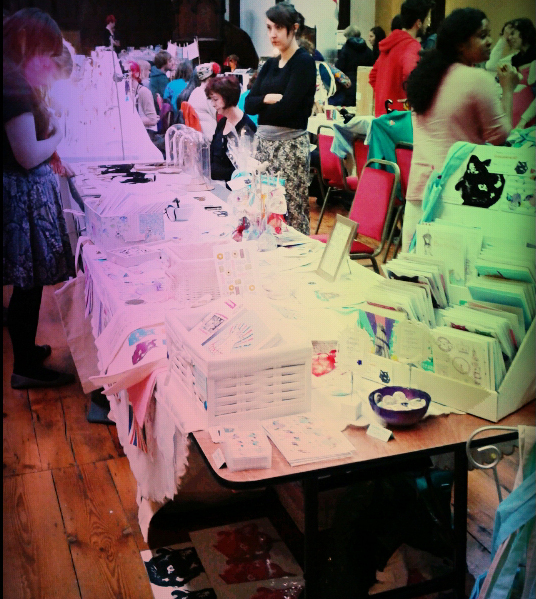 Lots of stalls inside so you can avoid the rain! 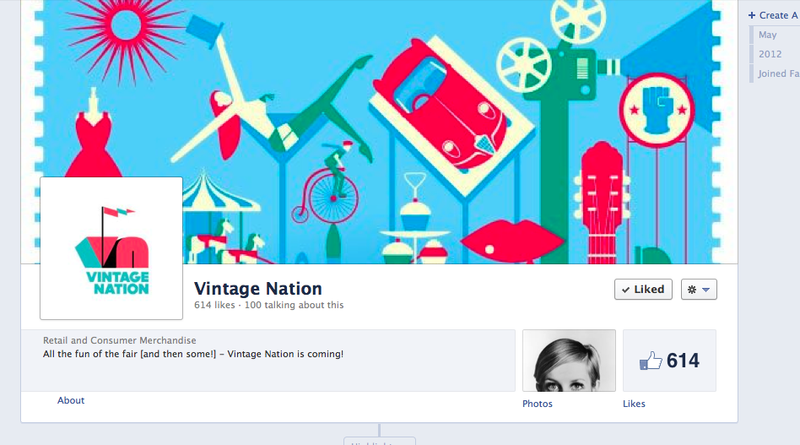 If you missed it like me you can catch up via their Facebook page by clicking here. 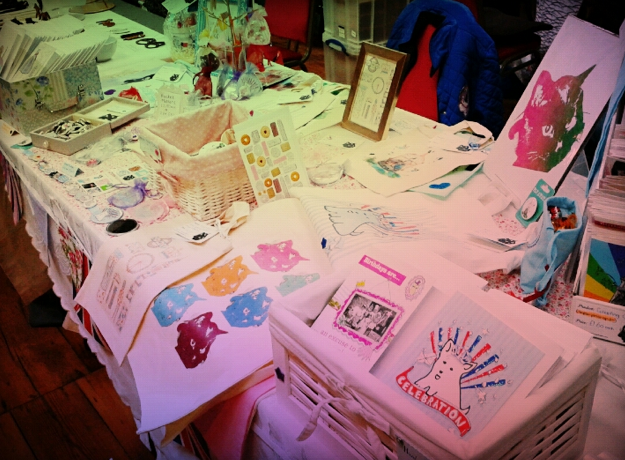 A few photos from the Craftaganza today….thanks to those who braved the rain and came along! 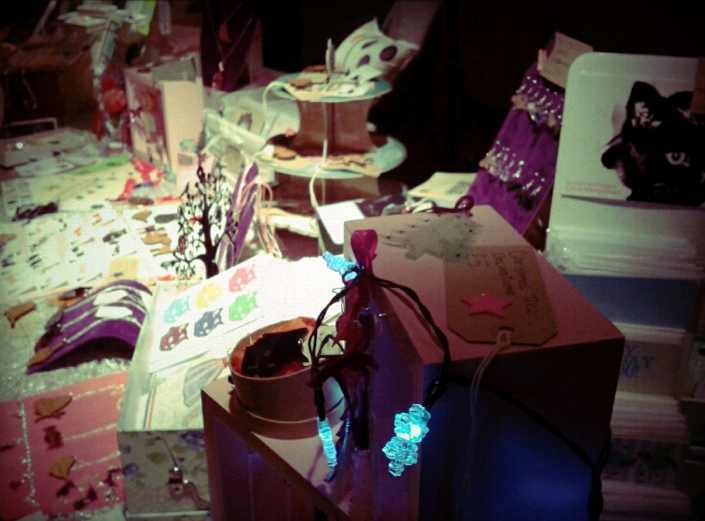 The Craftaganza will be next back at Christmas- so keep an eye out nearer the time!